1.Have fun lighting up the night with our LED Spinning Wand. 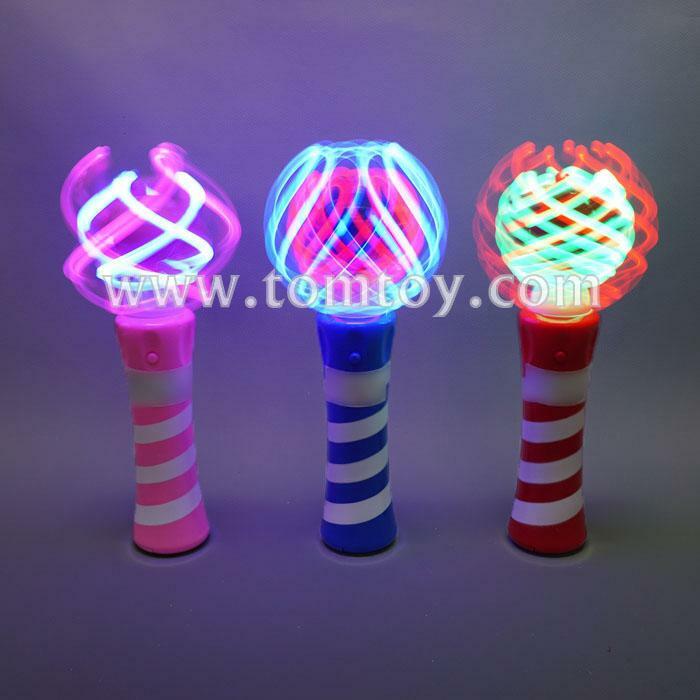 2.LED Spinning Wand makes an awesome gift for many occasions. 3.Includes 3 (AA) Batteries & Installed Ready to Go.